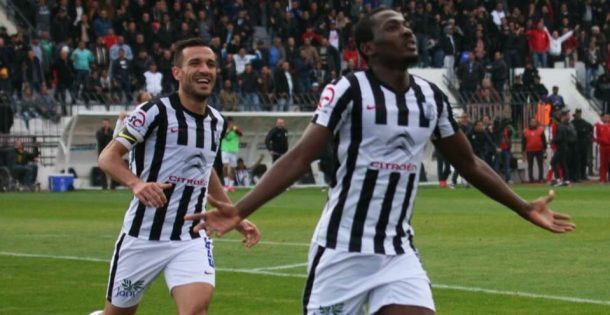 Egyptian Premier League champions Al Ahly have made an offer for CS Sfaxien and Nigeria U-23 international forward Junior Ajayi, according to his agent. 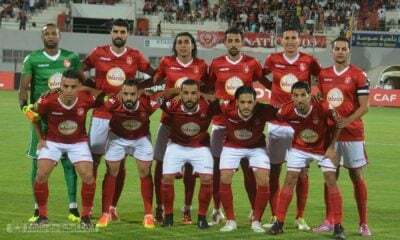 After losing Mahmoud Hassan ‘Trezeguet’, Malick Evouna and Ramadan Sobhi, Al Ahly now look to fill in the gaps of their squad with some marquee signings. 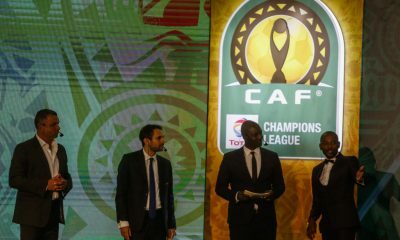 Malick Evouna’s sale to Chinese side Tianjin Teda smashed Egyptian Premier League records and resulted in a jaw-dropping $8 million (over 70 million EGP) transfer for the 23-year-old Gabon striker. 20-year-old Nigerian international winger Junior Ajayi is currently in talks with the Egyptian champions, Al Ahly, according to his Tunisian intermediary Mahmoud Ouaddeni. The current Club Sportif Sfaxien player is reportedly close to a €1.5 million move to the club, with an attractive salary of €700,000 per season on a three-year deal. “They have offered Junior Ajayi a three-year contract and the total package is 700,000 euros per season,” he added. The deal for Junior Ajayi is expected to be completed within the coming weeks, with Al Ahly placing an impressive offer for the Nigerian winger. Junior has 10 goals in 28 appearances with the Tunisian side this season, and has made numerous appearances with Nigeria’s U-23 team, whom he is currently camped with ahead of the Rio 2016 Olympics.